JI-Painty font family series mainly provide Regular and other font styles. 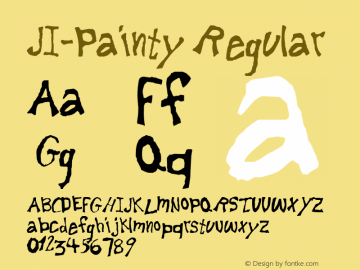 Paint Boy font family series mainly provide Painty and other font styles. 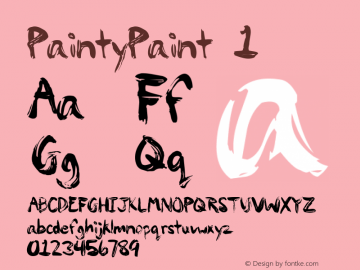 PaintyPaint font family series mainly provide 1 and other font styles.